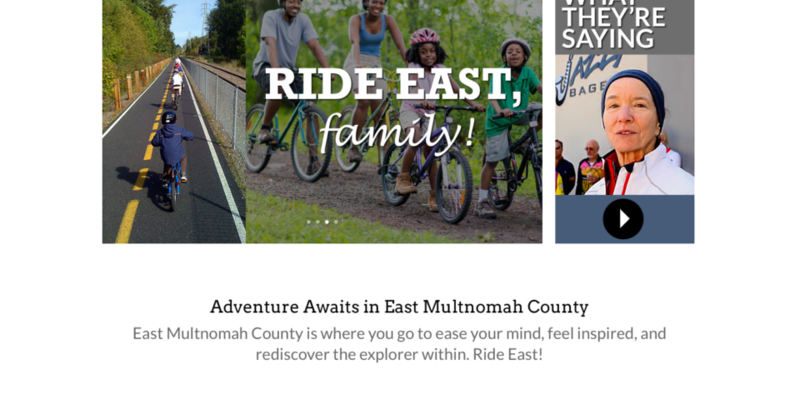 East Multnomah Cycling Hub was formed through a bicycle initiative of Metros. Resolutions is the marketing firm hired for all the branding of this virgin cycling initiative. Now in its third month of the launch of the website, and well into the implementation of the marketing plan.